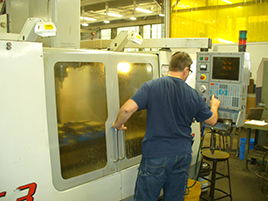 Heisler Industries, a Northern NJ packaging equipment manufacturer is looking for an experienced CNC Operator (HAAS experience is a plus). Must be able to set up and operate machine and read blue prints. Ability to run manual equipment a plus. Climate controlled machine shop. 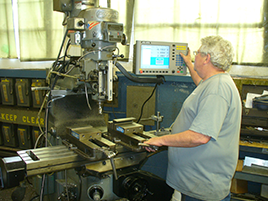 Heisler Industries, a Northern NJ packaging equipment manufacturer is looking for an experienced Manual Machinist (Bridgeport). Must be able to set up and operate machine and read blue prints. Ability to run manual equipment a plus. Climate controlled machine shop. 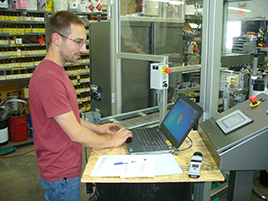 Heisler Industries, a leading Manufacturer of automated production equipment, robotic equipment and turn-key systems requires a self-motivated technician with 3-5 years’ experience in mechanical and electrical controls trouble shooting of diverse packaging and production type machinery. Must have proficiency in PLC machine control logic. Bilingual a plus. Travel required. 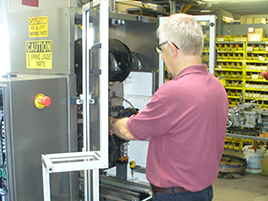 Heisler Industries, a busy packaging equipment manufacturer is currently seeking full-time machine builders with experience assembling, installing & troubleshooting packaging machines. Candidates with auto mechanical background will be considered. Own tools required. Full-time employment. Salary is negotiable & comes with good benefit package.